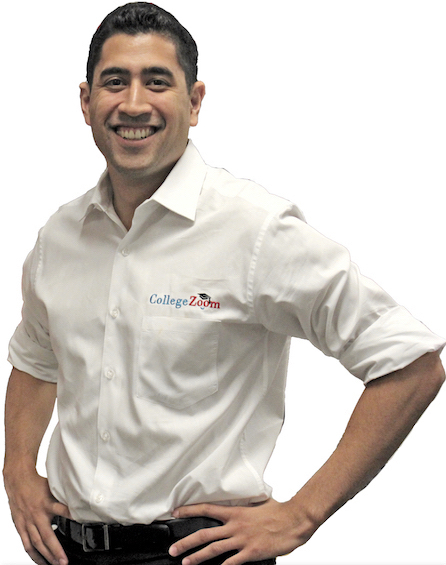 Hi, I'm David, College Zoom's founder. What's your name? 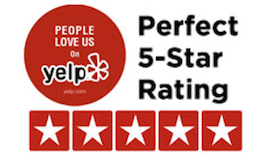 Rated #1 Best College Counseling Service in L.A.